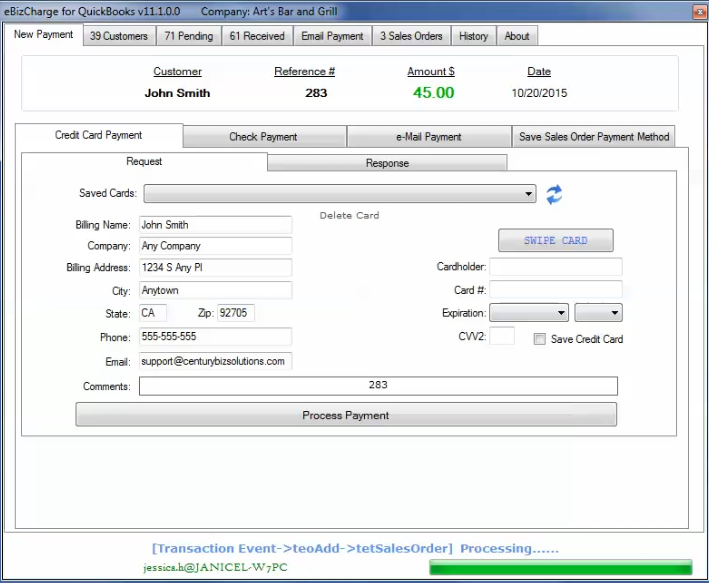 Credit card processing in QuickBooks Desktop Pro usually goes through QuickBooks Payments, Intuit’s integrated module. But there’s an alternative to QuickBooks Payments that can save you money and enhance your credit card processing experience within QuickBooks Desktop Pro. If that’s not enough, you can also take advantage of EBizCharge Connect to simplify the payment process. EBizCharge Connect is an online payment portal where your customers can log in—from any device, anywhere in the world—and pay off their outstanding invoices. It’s secure, safe, and saves you time. You also have the option of sending reminder emails to customers to prompt them to make payments. 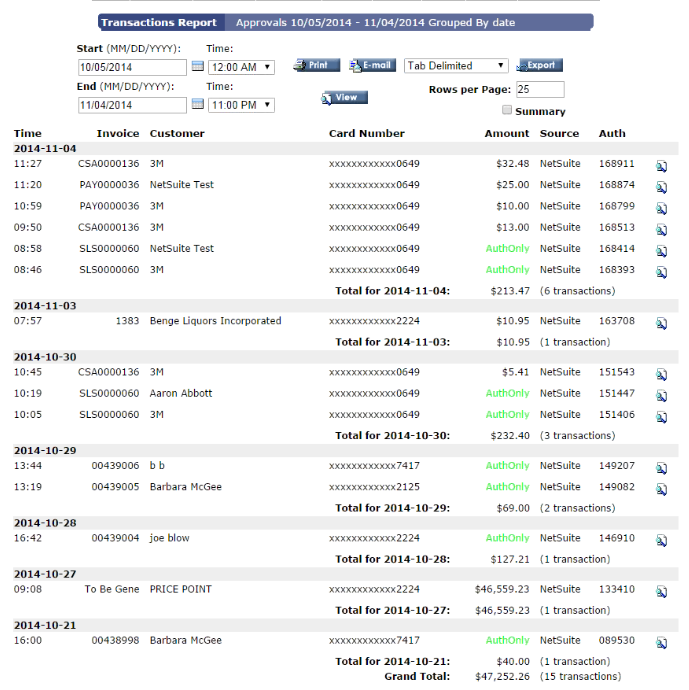 These payments are then automatically synchronized with QuickBooks Desktop Pro. EBizCharge helps lower your QuickBooks Payment fees and gives you access to a powerful payment gateway with advanced reporting and search tools. If you’re interested in learning more about EBizCharge for credit card processing in QuickBooks Desktop Pro, please contact us to see the integration in action.